Pictures from an extended weekend in Kent and Sussex. 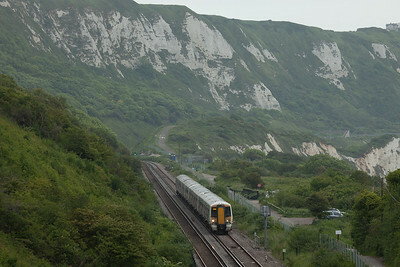 Southeastern Trains 375 813 passes the old Warren Halt between Dover and Folkstone. 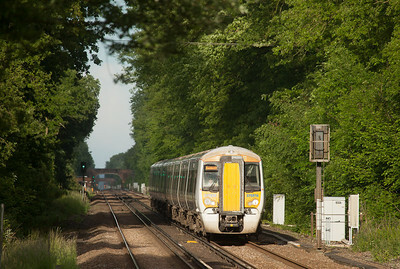 Southeastern Trains 466 037 in Hollingbourne, Kent. 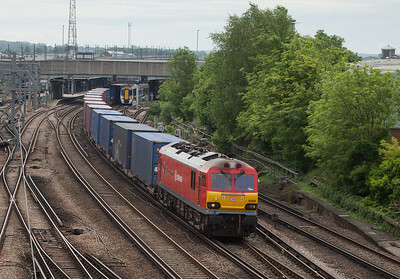 EWS 92009 with an intermodal passes through Ashford, Kent. 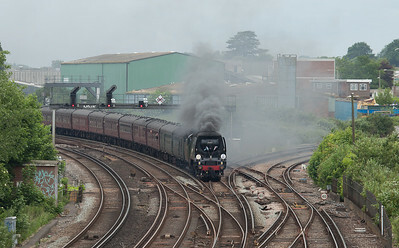 "Tangmere" with a steam special in Ashford, Kent. 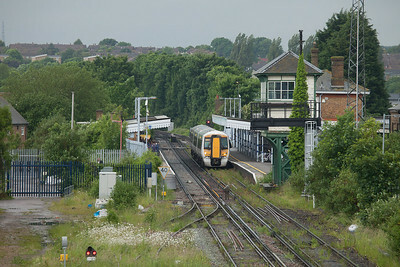 Southeastern Trains 375 622 approaching Charing, Kent. 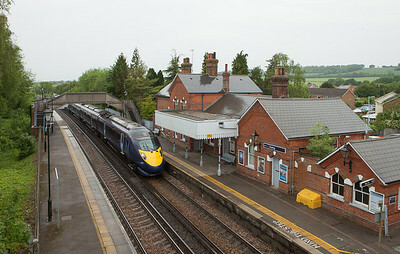 Southeastern Trains 375 715 in Wye, Kent. 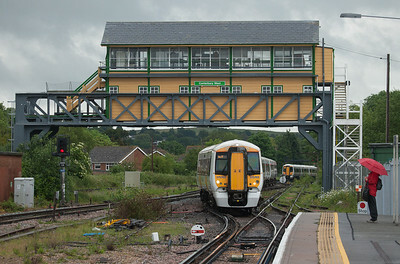 Southeastern Trains 375 703 passes under the signalbox in Canterbury West, Kent. 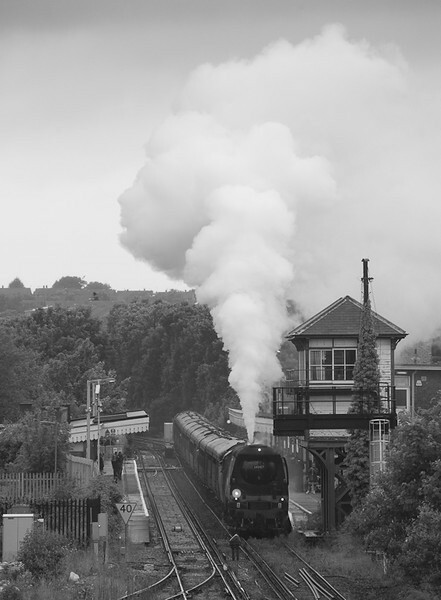 "Tangmere" with a steam special in Canterbury East, Kent. 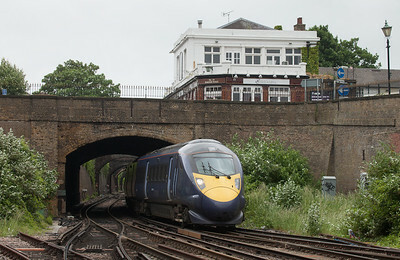 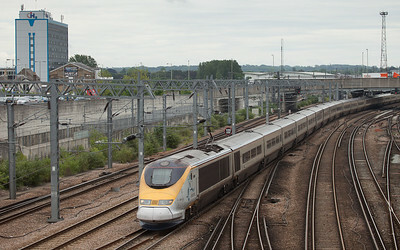 Southeastern Trains 375 309 in Canterbury East, Kent. 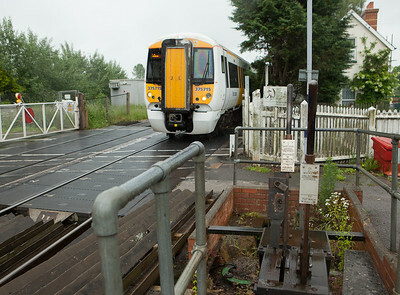 Southeastern Trains 375 814 in Pluckley, Kent. 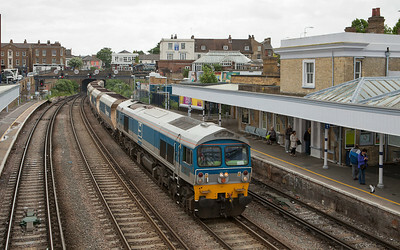 EWS 66023 leads the 7Y23 (10:15 Hoo Junction - Hither Green Departmental) into Gravesend Central. 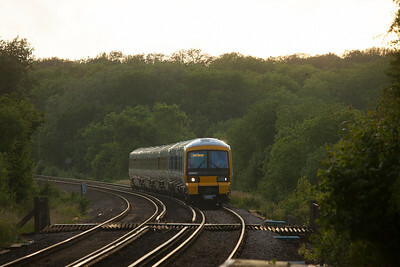 Mendip Rail 59002 "Alan J. 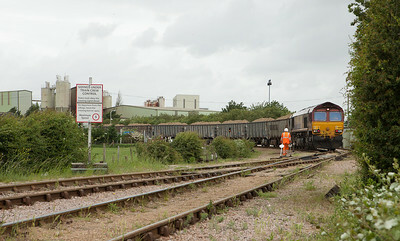 Day" with the 6Y17 (09:50 Allington - Hither Green empty bogie hoppers) in Gravesend Central. 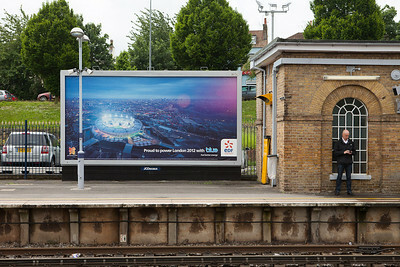 London 2012 advertisement in Gravesend Central. 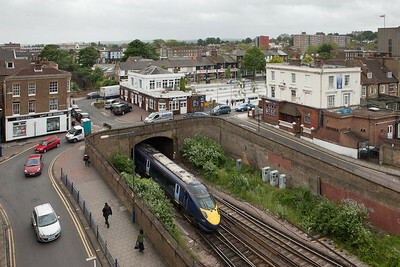 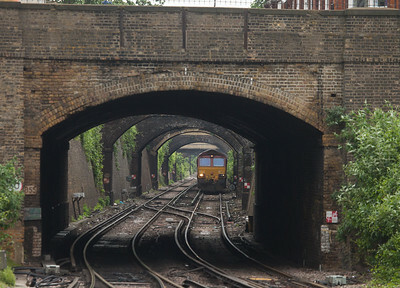 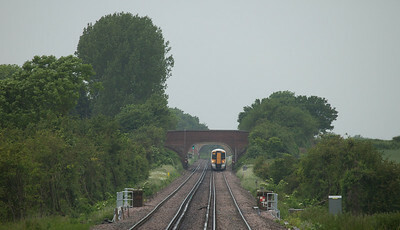 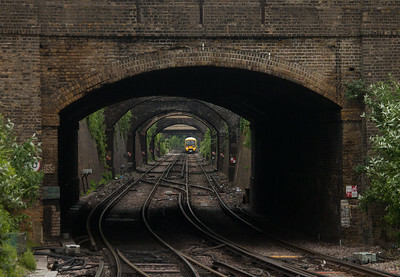 Southeastern Trains 465 169 in the "trench" approaching Gravesend Central station. 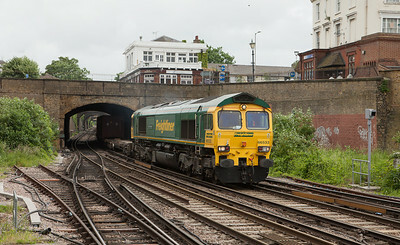 Freightliner 66533 with the 4E24 (10:39 Thamesport (Grain) - Leeds) Freightliner in Gravesend Central. 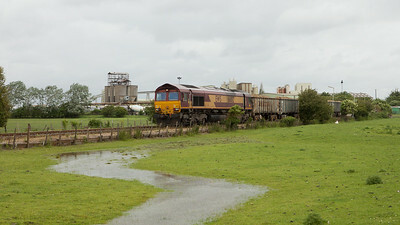 EWS 66012 shunts the 7U71 (13:31 Cliffe-Stewarts Lane sand in bogie box wagons) in Cliffe, Kent.